After a free meal planning session, I develop a proposed menu for your approval. On the morning of the cook day, I shop for fresh ingredients and arrive at your home ready to fill your kitchen with the smells of delicious food! I bring my own cookware and utensils–all you provide are major appliances, empty sink, and clear counter space. 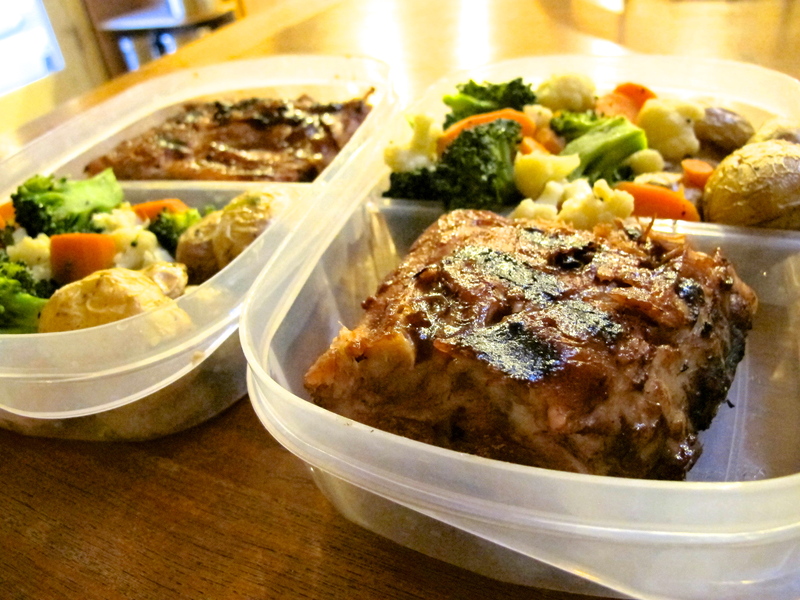 It takes a few hours from start to finish to prepare, package and store your meals in your refrigerator or freezer, and leave your kitchen neat as a pin! A list of items with reheating instructions gives you everything you need to enjoy your delectable meals! Meals that are balanced with a protein, starch, and vegetable OR with an appropriate nutritional balance according to YOUR needs. Groceries purchased fresh the day of preparation. No mark-up on cost of groceries.